Being a special place for the community and a place for innovation, elementary schools should be prepared for a future supporting general public’s changing needs. This lecture explores the potential of school as a community garden, multi-generation center, historical site and disaster shelter. The talk is held on December 6th at the National Art Gallery (NDG), Konstitucijos av. 22, Vilnius. 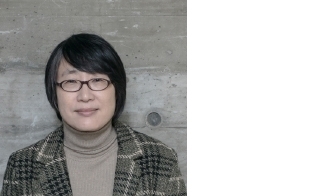 Sun-Young Rieh is a Professor of University of Seoul, Korea. Currently she is a visiting scholar at TU Delft. She is a registered architect in both Korea and the U.S. She was Fulbright Scholar from US Government in University of Hawaii in 2007. Her researches on school was funded by NRF, Korea and paper was invited by CELE (Centre for Effective Learning Environments), Official Journal of OECD (Organisation for Economic Co-operation and Development). This book is the most talked about school scholar’s steady selling book. Through this book readers can see how learning environment can support educational objective. 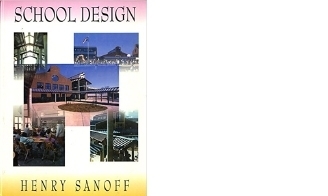 This book especially deals with participatory school design process that student, teacher, parents, administrator and architect is involved.